Wow, the more AOC opens her mouth, the more I think that she must be some kind of Republican plant. 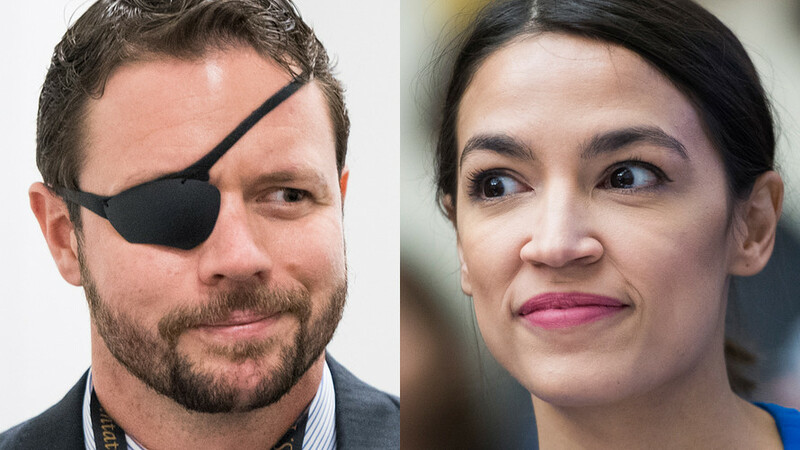 This time, Republican Congressman Dan Crenshaw, a former Navy SEAL who lost an eye fighting terrorists, disagreed with Ilhan Omar, a Muslim Democrat Congresswoman. 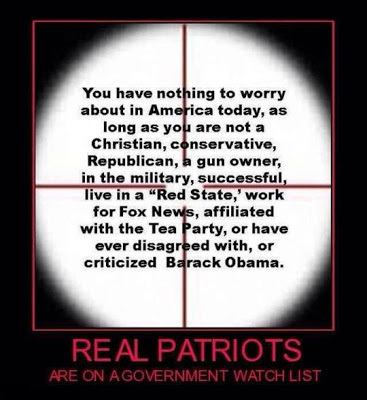 AOC decided to defend Omar, and shame Crenshaw for not doing enough to fight terrorism. You can watch the 20-second clip of Omar here.